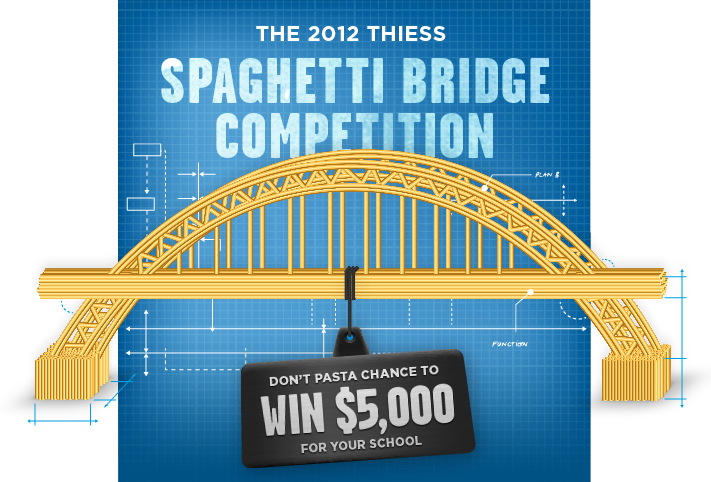 Overview: Spaghetti Bridge Design Project You and a partner will be building a bridge that you designed out of spaghetti! 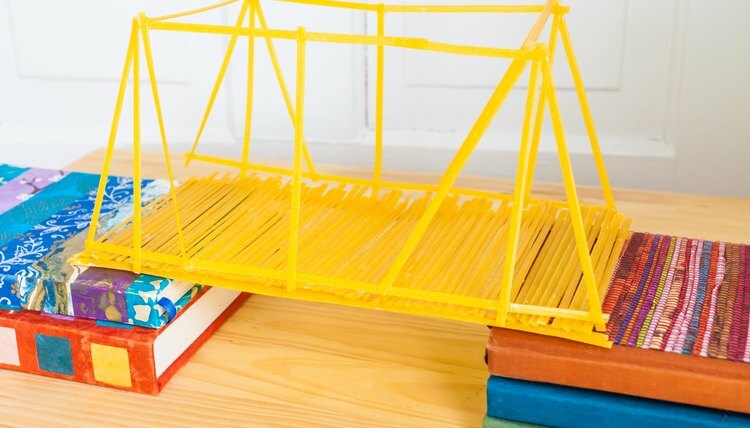 Once you have built... USC’s annual spaghetti bridge challenge will see more than 15 teams of Engineering students go head-to-head in a battle to see who can design and build the strongest bridges. What to Make: Design and build a bridge out of (uncooked!) spaghetti to carry a load of 1kg across a gap of 500mm using as little spaghetti as possible.